Elmer L. Kiesel started Kiesel Bin Sales in 1974 from the “home place” constructing grain bins for the farmers that bought direct from the bin manufacturing company. Working with their dad through their high school years, Randy and his nine brothers learned the ethics of hard work building grain bins and helping run the dairy farm. 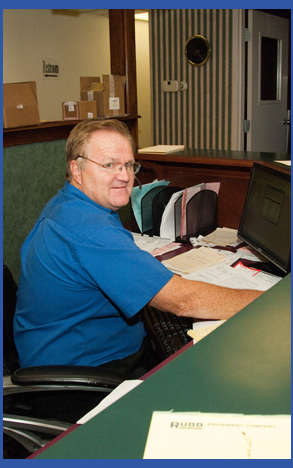 After graduating in 1978, Randy joined the company full-time and brother, Tracy, began working as the Service Tech, a position he continues to hold today. At that time, Kiesel was selling and constructing Circle bins and later carried the Superior Line. 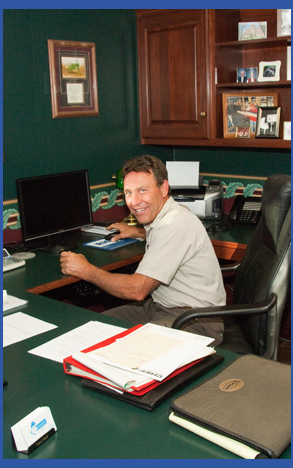 Randy purchased the company in 1983 and moved the company to US Hwy. 41 and Co. Rd. 550 and became a Butler Bin and Building Dealer. In 1996, the business incorporated and renamed to Kiesel Enterprises, Inc. and was relocated to its present location at US Hwy. 41 and Co. Rd 100 West. Fill out an Application today. 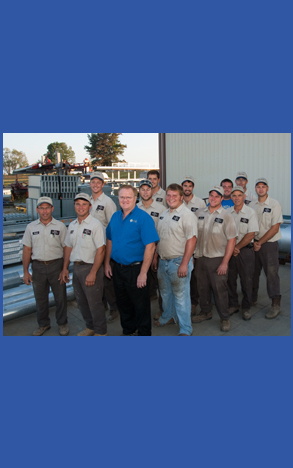 We are looking for employees with Millwright, General Construction, Mechanical, and Concrete experience. 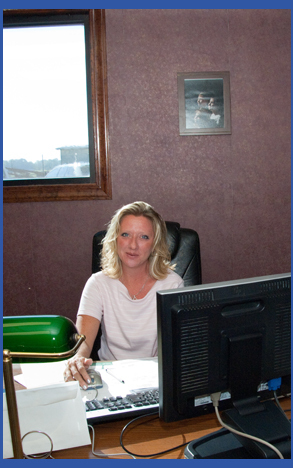 We work in a fast paced environment with a variety of different tasks.